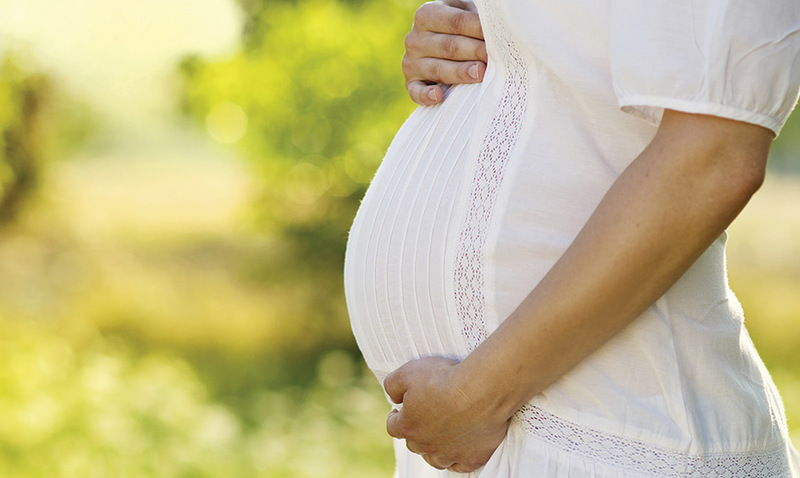 Our Monday prenatal class is a combined version of the two-part prenatal classes, but in one day. The class includes labor and delivery, postpartum and newborn care, and comfort techniques. Breastfeeding is not included. You are encouraged to bring a support person with you to class, but you don’t need to register him or her separate from yourself. Classes are held at MMH. Please enter through the main hospital entrance and ask the receptionist where the class is being held. Students will be provided with a free meal card for the MMH Café. You are welcome to bring your own food and drinks. Vending and pop machines are available. If you have any questions or are unable to attend this session please call 812.933.5298 and leave us a voicemail message.